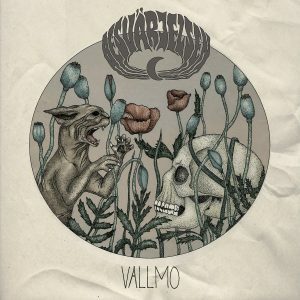 Once more a Swedish band manages to deliver a piece of great music. There must be something in the Scandinavian air – maybe some haze in the Northern sky? (Sorry.) Besvärjelsen means “conjuring” and it’s truly like magic, how this band is combining some of the best psychedelic Doom riffs, melodies and beats in 2018. Mainly spreading Black Sabbath and Candlemass vibes, Besvärjelsen also add Folkish parts to their music. Hexvessel fans will like it!